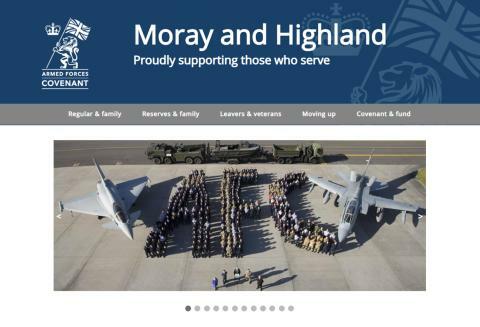 A NEW website has been launched to support members of the Armed Forces community in Moray and Highland. Created by Moray Council and Highland Council, with a generous award from the Armed Forces Covenant Fund Trust, the website features information local services and the assistance available to the Armed Forces community including schools and learning, employment and training, money and financial advice, health, wellbeing and housing. 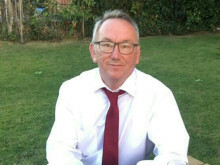 Cllr Donald Gatt, Moray Council’s Armed Forces Champion and Royal Air Force Veteran, welcomed the launch of the website. “Moray has a large Armed Forces population of serving members and their families, and Veterans who have settled here. 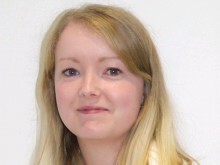 Their valuable skills enhance and contribute greatly to the benefit of Moray’s local economy.